Among businesses across industries, there is a large-scale push toward virtualizing infrastructure. Data center operators are realizing that through IT infrastructure automation, tasks that once had to be completed on dedicated hardware can be handled at the software level. 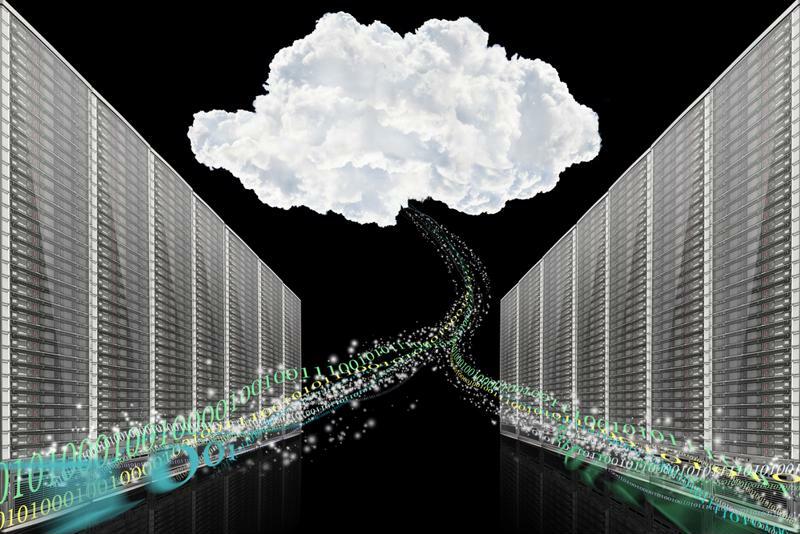 "The software defined data center is becoming an increasingly desirable option." In this regard, the software defined data center is becoming an increasingly desirable option, and market numbers reflect this. The move away from traditional data center architecture: Businesses are looking to scale up their data center operations. These days, data center traffic is growing massively, and decades-old infrastructure simply doesn't make sense, particularly since data center traffic is poised to reach 8.6 annual zettabytes by 2018. With such huge quantities of information out there, the imperative is falling on companies to build out a more scalable and elastic infrastructure to better handle increasing demand. The push toward better unification: The growth of the SDDC market also points to the vested interest enterprises have in unifying all data center architecture, including networking and server assets. Within a SDDC, the virtualization of elements such as security, networking and storage creates a functional unity that eliminates the need for different specialized hardware appliances. This unification immediately empowers service agility, because if you don't need specialized hardware, you can more easily construct the services needed to meet all user needs. The CAPEX and OPEX drivers for SDDC: What business out there doesn't want to save money at every corner? SDDC makes this happen, as evidenced by a recent news story discussing Columbia Sportswear's transition to an SDDC approach. According to ComputerWorld, Columbia Sportswear is transitioning away from its legacy physical infrastructure in favor of a software managed system, which will end up saving the company millions of dollars. "If Columbia Sportswear were to conduct this project in the traditional way, using physical hardware and physical solution and physical approach, our costs would have been an additional $2 million," said John Spiegel, global IS communications manager for the company. The software defined data center industry is growing. The takeaway: Dealing with increased network infrastrcuture complexity is a challenge that businesses are faced with today. Software defined data centers present another element that will add to the complexity of data center architecture. The broader enterprise move toward automated and virtualized solutions cannot happen immediately, especially because many enterprise assets revolve around legacy hardware that will need to be gradually phased out. Facilitating a smooth and achievable transition to automation is imperative, and it's a process that CloudShell is equipped to handle. For heterogeneous, multi-generational IT networks, automating and cloudifying are processes that need to occur sustainably. Learn more about how CloudShell can help you modernize and move toward SDDC.